No matter whether you're a regular BookLikes visitor or a newbie, we hope you'll find these tips useful in your blogging adventure. 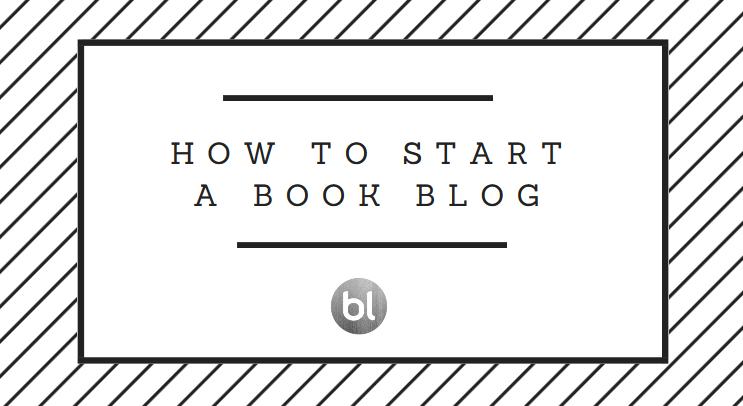 Here's how to set up your book blog and make your first steps in the blogging community. 1. 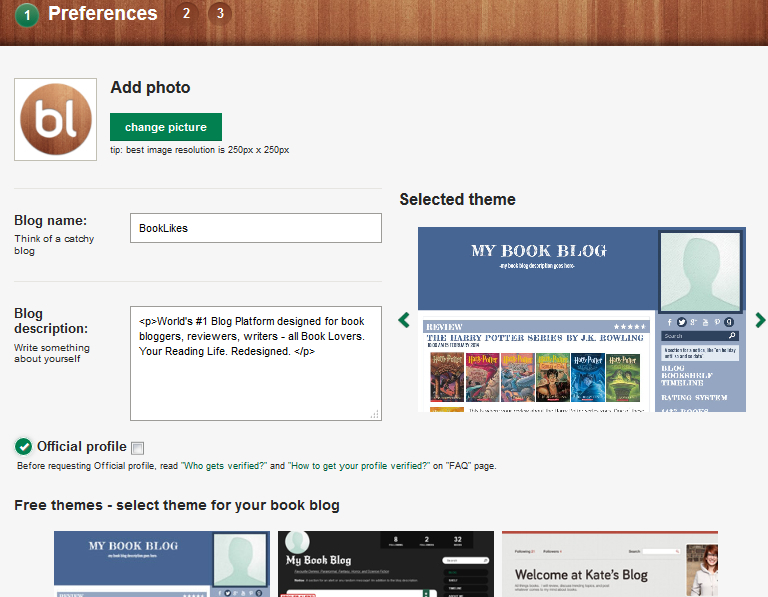 Choose your blogging platform and register. 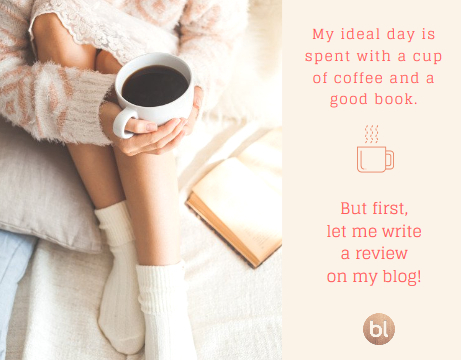 If you're reading this on your Dashboard, we're more than happy to see that you've chosen BookLikes as one of your blogging companion. 2. Think of a catchy blog name. Make the blog title work for you and your content, it should be compatible with the reviews and texts as well as your personality. 3. Meet the bloggers. The blogging community is huge and very diversified. You can follow everyone but you can get in touch with those who are your favorites and to whom you look up. Make them your inspirations. 4. Make your place comfy and stylish. Your page should be your showroom. A lot depends on your computer knowledge but if your tech skills aren't your assets, don't worry. Use the free templates and remember that what really matters is the content, show your masterclass in reviewing and content writing. 5. Add a personal touch. There is a real person behind each blogging page and a blog project and readers like to know who is backstage. Take a minute to create About me and Contact page where you can add a couple of details about yourself, your reading habits, books you love and your reviewing policy. 6. It's all about networking. Make sure to add your social profiles links and other pages you're sharing your pieces on. We would also suggest creating a separate e-mail address to make it easier for the blogging community and writers to reach you. 7. Write. Write. Write. And have fun. 1. 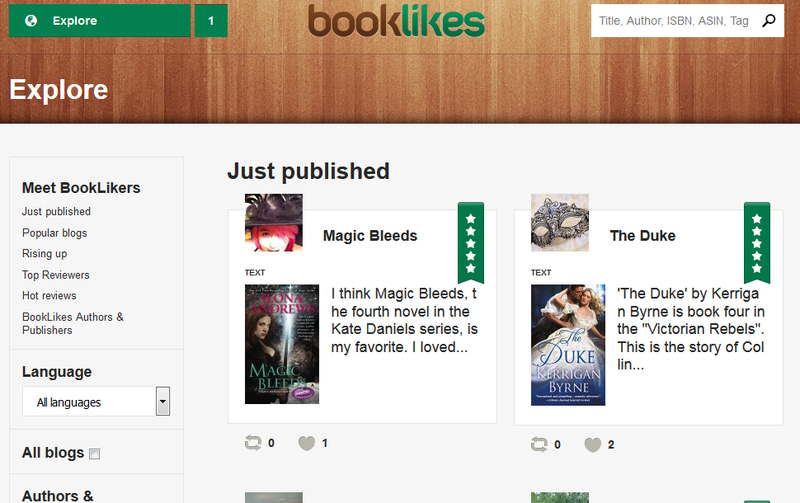 BookLikes is a webpage which combines features of a blogging platform and a book cataloging site. Our aim was to create a place where creating a personal webpage with a book blog and a virtual bookshelf will be easy for everyone and won't take longer than several clicks. The intro tutorial guides you around the crucial BookLikes' features and helps to make your first steps in the book blogging community. 2. 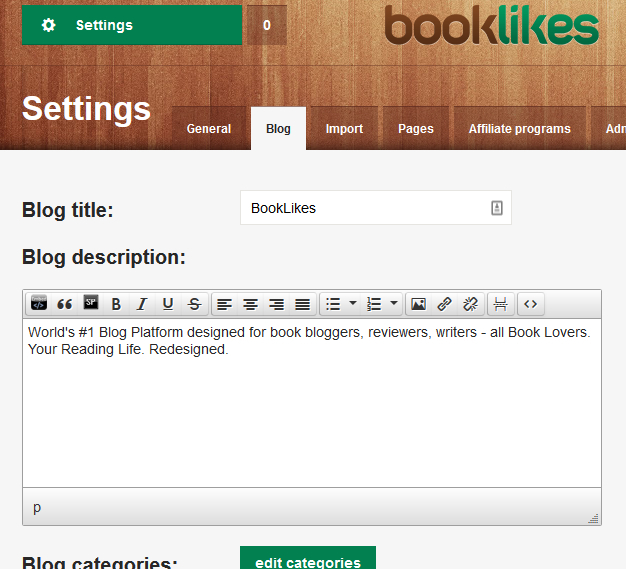 On BookLikes, the blog name and the username are two different things. Your username is the nick you're choosing when registering, it will be part of your www address, e.g. 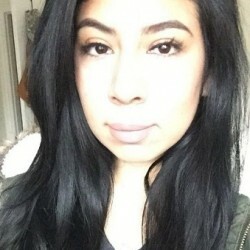 yourusername.booklikes.com. You can change it anytime but keep in mind that the www address of your BookLikes webpage will be changed along with the username. The blog name (the blog title), on the other hand, is a name you're giving to your blog page. If you won't create a separate title for your blog page, it will automatically present your username as your blog title so it's worth to add it as soon as you register, either during the intro tutorial steps or in Settings/blog. Both the username and the blog name can be changed any time. 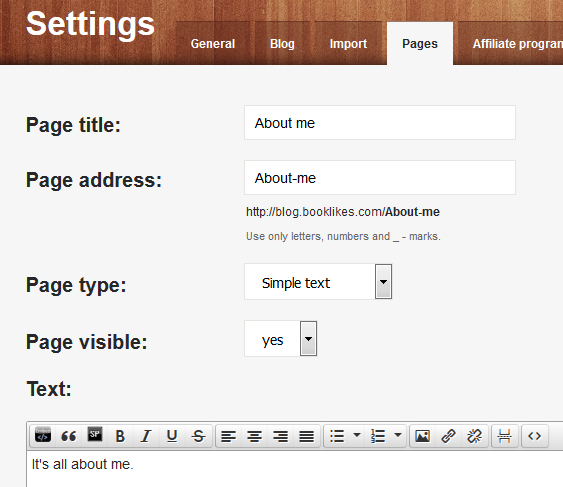 You can change the username in the general Settings (main menu->Settings), whereas the blog name can be altered in Settings/blog (main menu->Settings->Blog). 3. Once you're all set, go and say hi to the BookLikes community. The intro tutorial gives you the opportunity to follow several bloggers but if you missed that point or want to check out other blogs, please use the Explore page where you can search bloggers by their reading preferences and popularity. The moment you start following a given blog you'll see the blogger's reviews and bookshelf updates on your Dashboard. 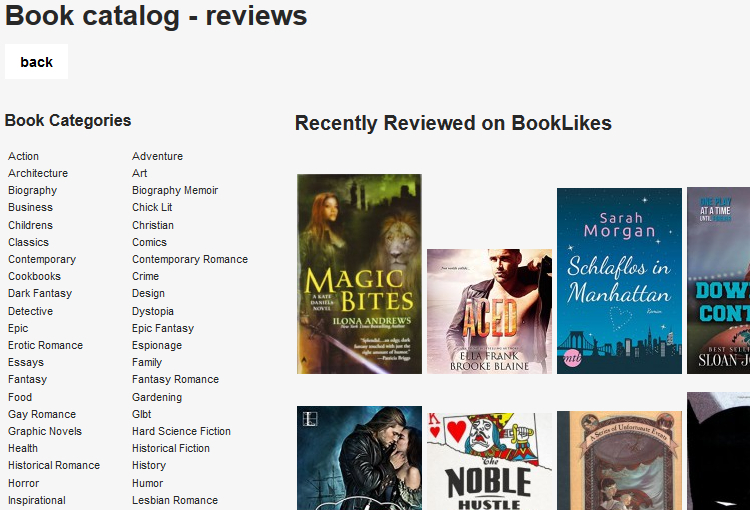 Visit the Book catalog page to know what the community is reading, shelving and reviewing. Click the book cover to be moved to a book page where you can view the community reviews which lead to separate blogs that you can follow. Once your Dashboard is boosting with your fellow bloggers activities, start a reading challenge -- a great way to show your reading life step by step, book by book. Also, make sure to say hello in the discussion groups where you can count on BookLikes team help and the community tips and tricks. 4. 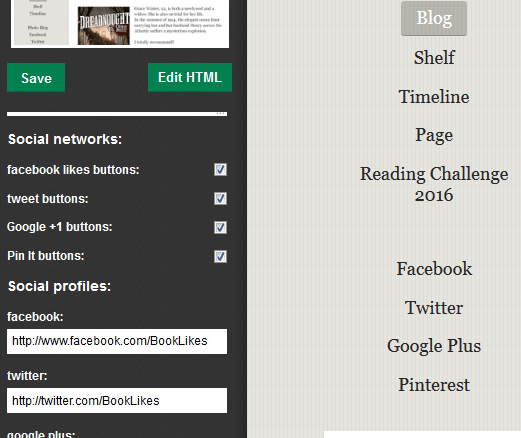 Customizing your BookLikes webpage is a painless process also for those not too tech savvy. To customize the webpage go to Settings/blog and click the Customize button. You will be moved to the customization tab, where you can choose a design template for your book blog (choose Themes to view free and paid blog templates). Click Done or Customize to add more personal touch. Remember to Save all the changes and see how it looks on your webpage live. If you feel good with your coding abilities you can also edit HTML or upload a template of your own design. 5. To add additional pages, like About me or Contact, go to Settings/Pages and create a page where you can add more information about yourself and your blog. 6. Adding your social profiles is another gateway for your readers to find and reach you. Make sure to add your actual social profile links in the customization tab (see point 4), they will be automatically added on your webpage. Tick social network buttons to make it easier to share your content, the Facebook like, Twitter, G+1 and Pin buttons will be added to each of your blog post. 7. And now the real work starts. Read, write, meet, share, comment, stay active and enthusiastic. Show your energy and spread the book love. Write great book reviews. Make your text stand out, be honest and never stop writing about reading. Your book blog is your place now. A perfect place to be. And remember that the blogging community is made of awesome people. If you have any doubts or questions, ask your fellow bloggers. We're sure they will be more than happy to give you a helping hand.